Are the pipes in your home from the original construction? If you have old piping in your home, you may discover that your water pipes are leaking or your water pressure is low. Due to the age of plumbing pipes they can deteriorate just like any other home component. Generally, a home that is over 25 years of age is at risk for piping inefficiencies. This means your plumbing system is not able to properly supply clean water at the correct pressure to all areas of your home. 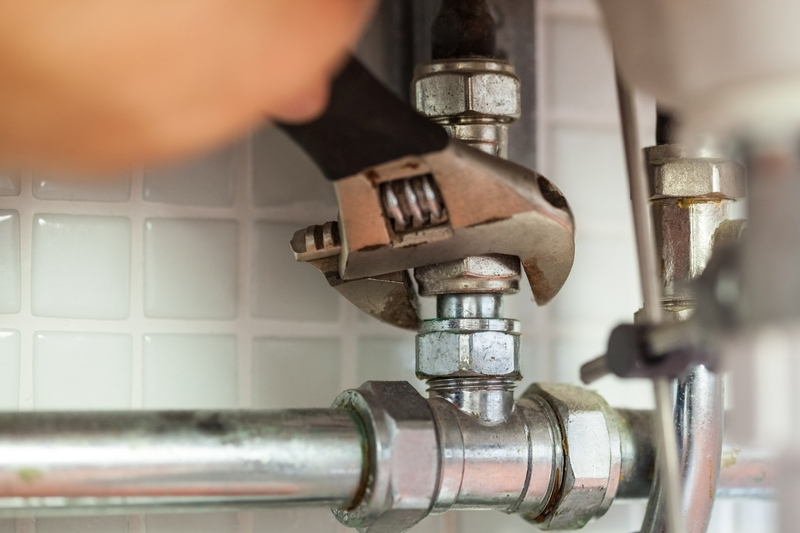 Repiping is a process that is designed to replace corroded, busted or outdated pipes with new plumbing pipes that are designed to allow water to flow smoothly in your home’s plumbing system. The repiping process benefits customers because it helps avoid replacing the entire plumbing pipe system which saves you money. Rodger’s Plumbing has the correct diagnostic tools to help identify the sections of pipe that may need our attention.. At Rodger’s Plumbing Complete home repiping is our specialty. We have been repiping homes throughout Dallas, Texas since 1970. Your poor water pressure could be caused by aging, galvanized steel piping that is rusting closed and restricting water-flow. For quality repiping solutions in Dallas, Texas and the surrounding areas of Frisco, Hebron, Mckinney, North Irving, North Mesquite, Rowlett, Murphy, Wylie, Sachse, Garland, Allen, North Dallas, Richardson, Plano, Carrollton, Addison, Farmers Branch, Coppell, Highland Park, and University Park, contact Rodger’s Plumbing (972) 931-1021.